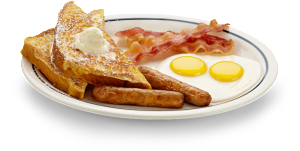 Have you ever wondered why you don't feel like eating breakfast on some days? Yes, there are those lazy days when don't really feel like lifting a finger let alone going to the kitchen to make something. Many times i hear people say they don't eat breakfast at all, or that they are not breakfast people. Please allow me to generalize for now but feel free to correct me if i'm wrong. I personally feel that everyone must eat breakfast. 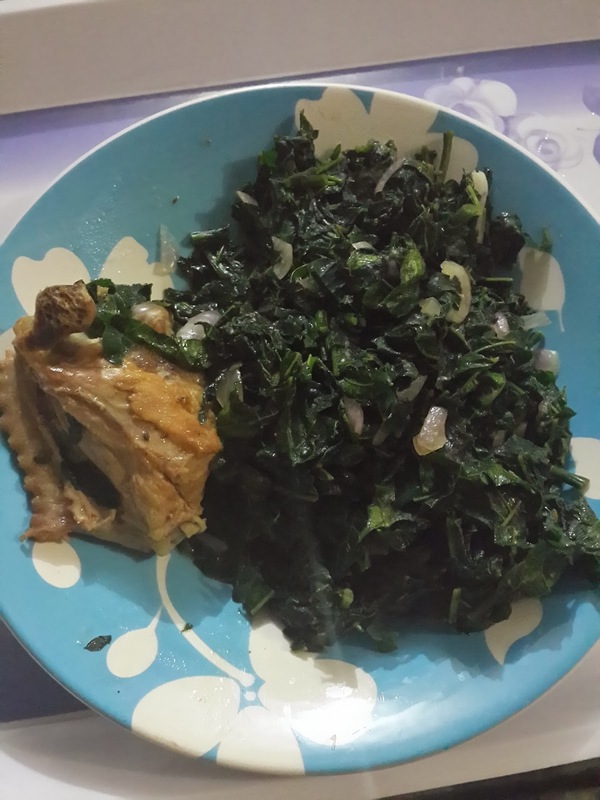 I fail to do so sometimes, but it not because i am not hungry, but because i left the house the house early, on other times its because i ate a lot a day before and in a bid to make up for the excess calories, i skip breakfast till maybe around noon. I spread sugar free jam or butter on two slices of bread, then make a cup of coffee in my travel mug. Sometimes i wash and pack an apple and a banana in a zip lock bag, then make my cup of coffee. Your meal calories should reduce as the day goes down. 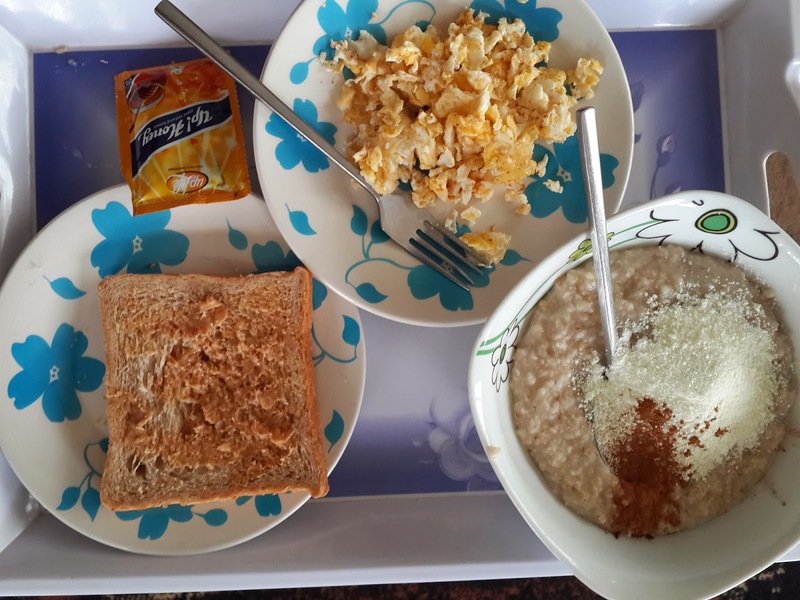 One thing i know for sure is breakfast is key, I said before that it kick starts my day, It starts my metabolism, and gives me a boost. On those days that i don't eat breakfast, i start feeling it by afternoon, i binge and binge. It totally scatters my system, then i regret not eating in the morning. For me, breakfast gives me ginger, i feel good after a hearty breakfast (it should be your heaviest meal of the day). Guess what? If you don't eat breakfast, you wont lose weight, yes i said so. Starvation is not the answer to permanent weight loss. The answer to permanent weigh loss is a total lifestyle change; good portion of healthy meal through the day, water, sleep and exercise. I'm not perfect, but we must try abi? I laugh when people tell me that i don't eat. The secret to my weight loss isn't starvation, its that i manage what i eat, i don't even exercise much these days and yet I've been able to maintain a 77kg body weight range for over 3 months. Just master the art of counting calories and you'll be fine sweets. Kindly share your thoughts on this, so some people can benefit from it too. God bless. Hi Chelizrubycube! Please how many calories are in one packet of Beloxxi crackers that makes u eat six packs cz I don't do more than 4 packs o.
Hi Uceey dear, no in didn't mean 6 packs of crackers, I meant 6 sticks which is like 90 calories. Thanks for asking tho. Take care. Tnx for blog. Your articles are quite encouraging.